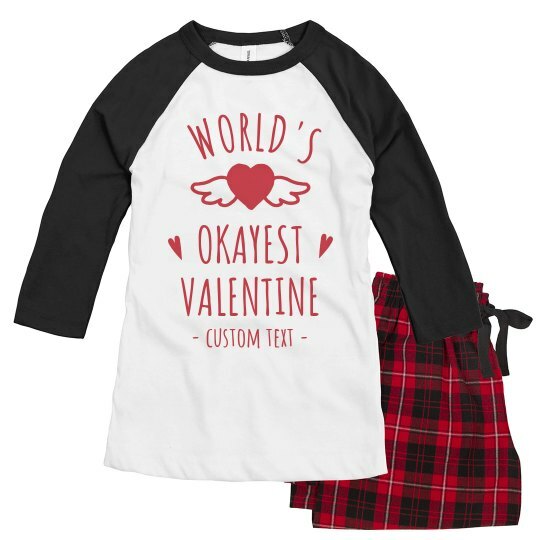 Sleep soundly wearing these pajamas, knowing that you are the most perfect Valentine of all time! Everyone needs the best Valentine date like you! You can even add more by saying whatever you want or type in your name to own the title!